The Crossover Alliance Anthology Release Date! 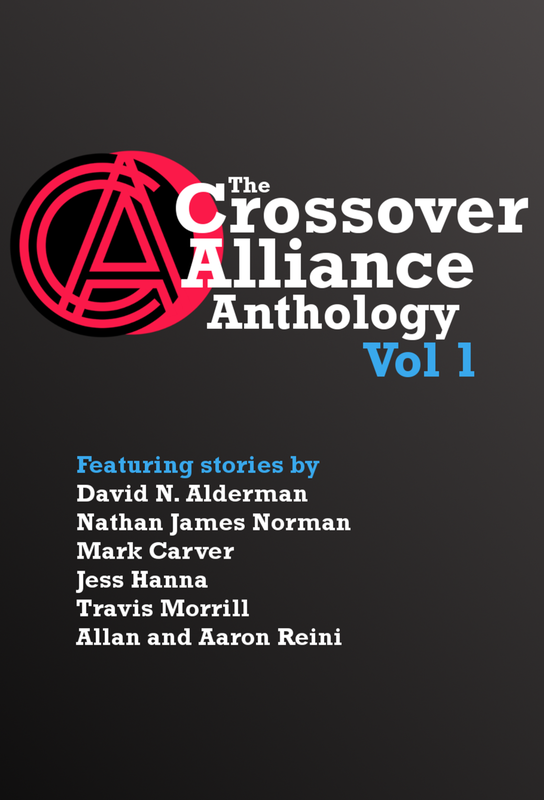 I am proud to announce the release date for The Crossover Alliance Anthology – Volume 1: Friday, September 26th. On that date, the book will be available in paperback and digital formats. This is a project I have been spearheading for months now, and it contains a compilation of unique short stories from some of today’s most prolific authors. If you’ve never heard of edgy Christian speculative fiction, you will once you’ve read this anthology! Keep tabs on the official Anthology web page for upcoming information on the included authors and a special book trailer.